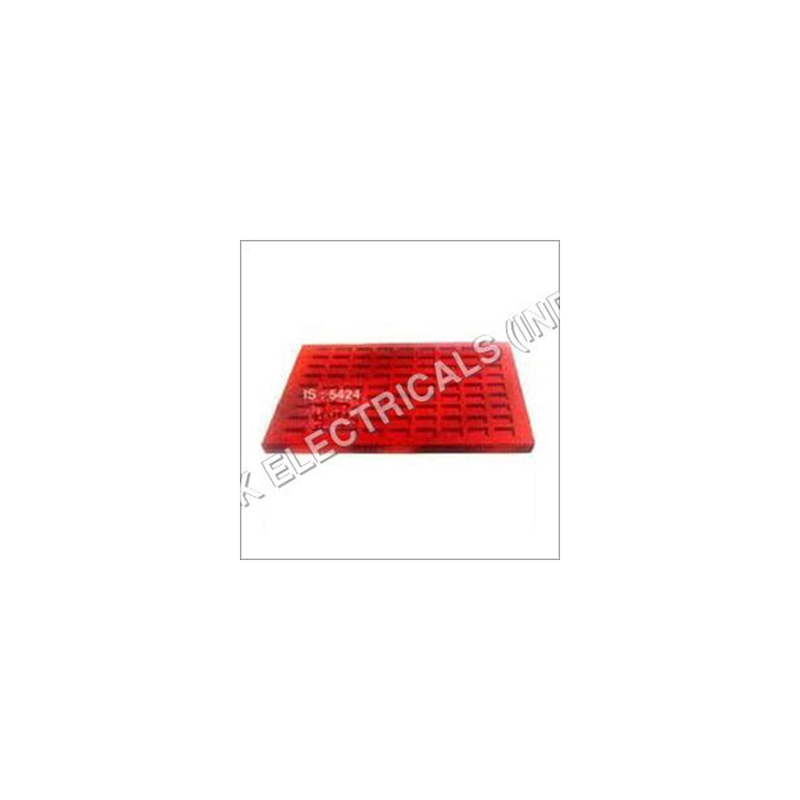 The Electrical Rubber Mats are used for providing safety to workmen from high voltage panel. They are used for preventing electric shock in areas such as sub-station, power transformer rooms, etc. They are made utilizing optimum quality rubber and sophisticated technology.